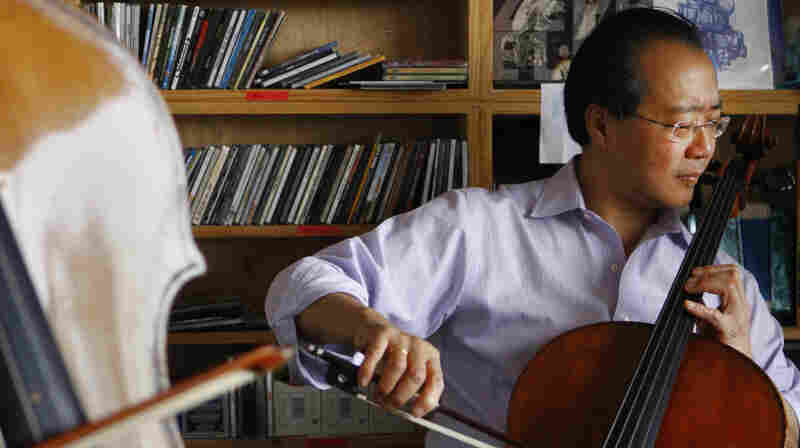 November 26, 2011  Hear the agile musician's rigorously crafted songs, which fall somewhere between classical and pop. 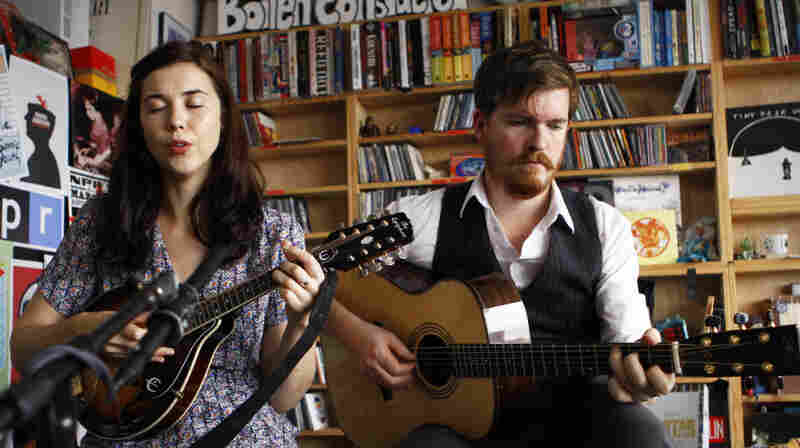 November 23, 2011  Lonely Twin's poppy folk songs and brash rockers are packed with instrumental flourishes and feedback. But in this stripped-down set, Jordan Geiger's beautiful, crushing songs pack an emotional punch. November 21, 2011  Henry's new Reverie reflects his fearlessly easygoing style, so asking him to sing in a crowded office never felt like an imposition. 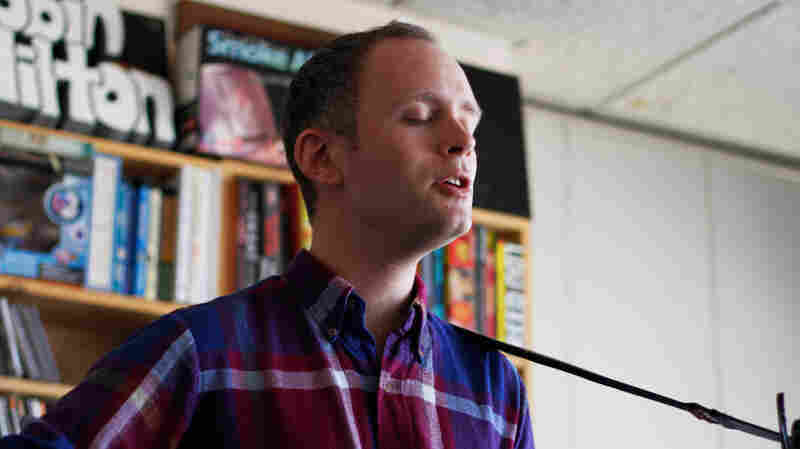 November 7, 2011  Jens Lekman is a singer-songwriter whose banter falls somewhere between the effortless delivery of a seasoned comic and the nervous rambling of an indie-rock frontman. Lekman shows off his humor and charm in this intimate set at the NPR Music offices. 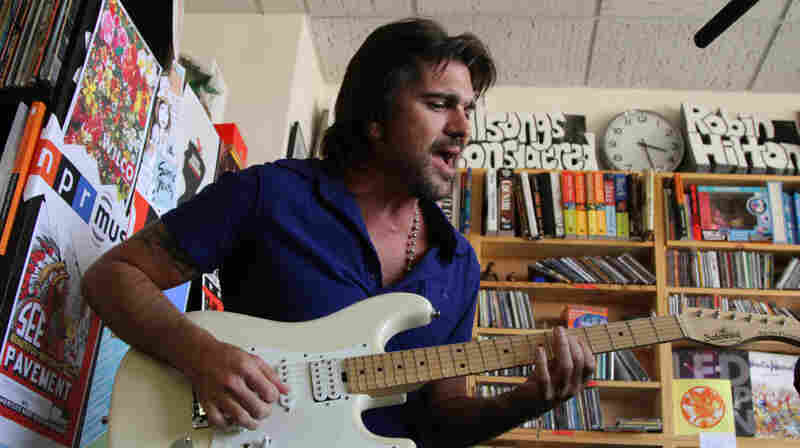 November 3, 2011  Juanes' five albums have struck a chord with millions, making him a superstar who can fill stadiums and large arenas across Latin America and the U.S. Watch the charismatic Colombian superstar give an intimate performance at the NPR Music offices. 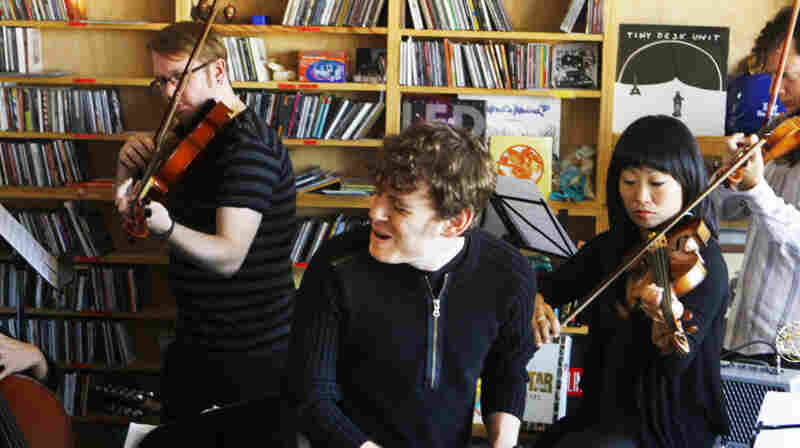 October 29, 2011  Exuding both musical and personal warmth, the Irish singer mesmerized at the NPR Music offices. 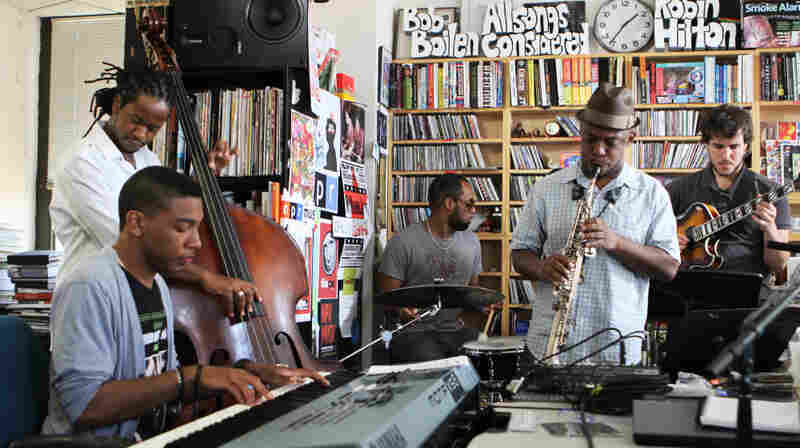 October 24, 2011  Bassist Ben Williams is a rising jazz star. 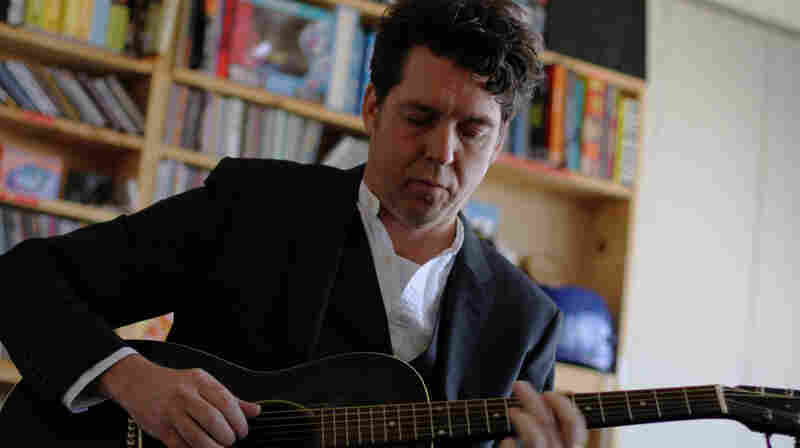 He won the 2009 Thelonious Monk Competition and received a recording contract for his debut album, State of Art, which was released this summer. 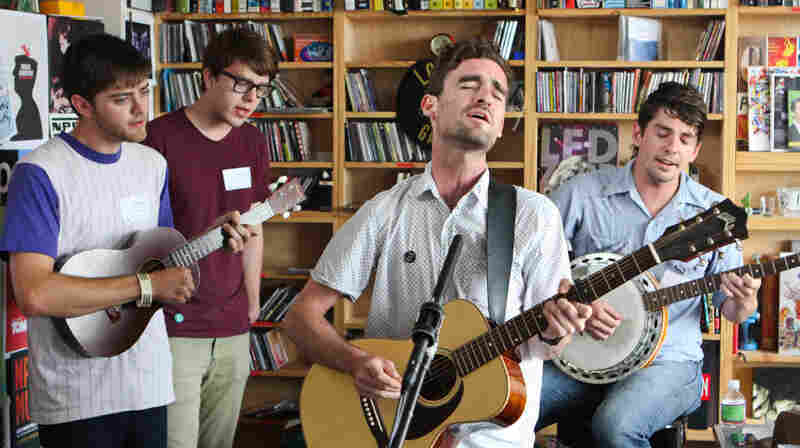 Williams brought his band Sound Effect to perform two songs from that album at the NPR Music offices. 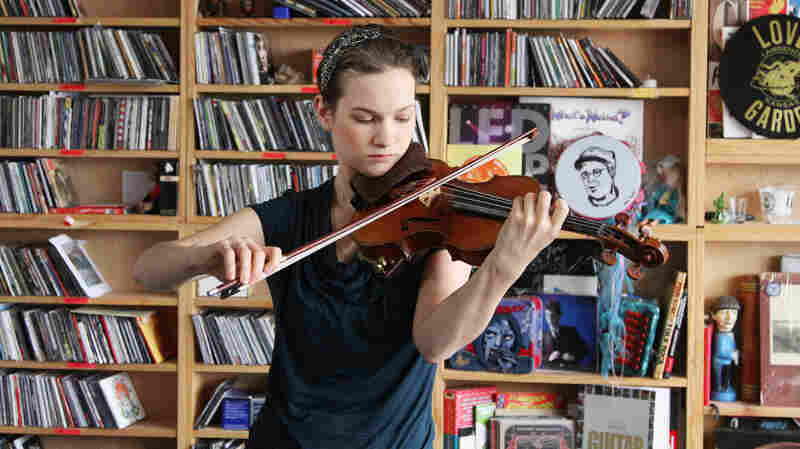 October 21, 2011  The classical violinist blends Bach and Charles Ives with flair, then tops it off with a fedora. 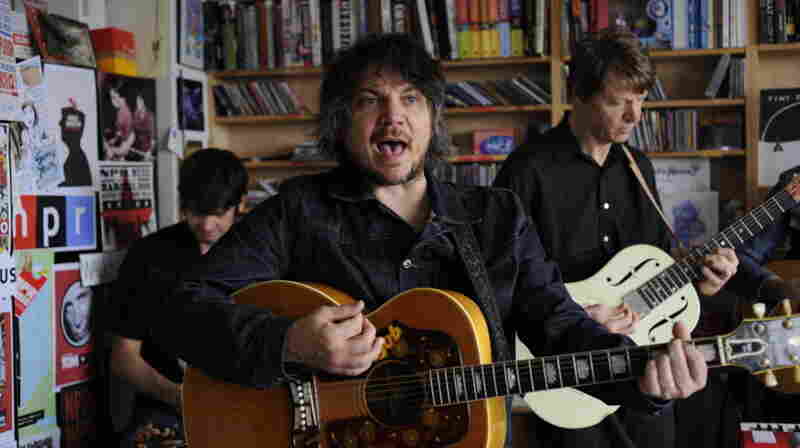 October 17, 2011  Armed with acoustic guitars, tiny amps, a desktop percussion unit and a ton of grace, Wilco plays three new songs from The Whole Love and an old favorite in a stripped-down but powerful set at the NPR Music offices. October 14, 2011  Dusky and deliberate, Chris Bathgate's music can be foreboding, even funereal. But the Michigan native invests his songs with warm, rustic beauty, which makes everything too pretty to function as a true downer. 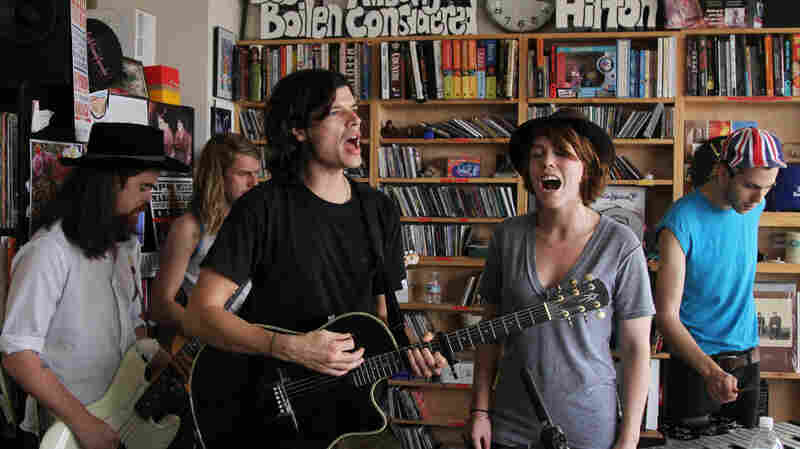 October 11, 2011  Grouplove writes songs that have you pounding the steering wheel to the beat, and are worth rolling down the car windows and sharing with pedestrians whether they want to hear them or not. 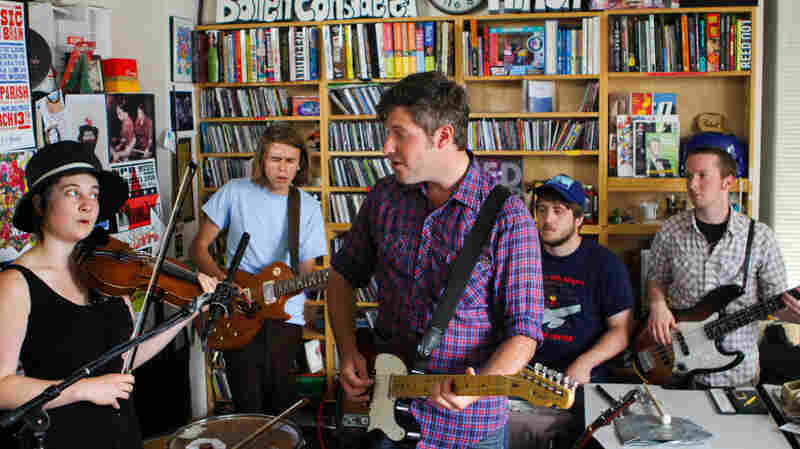 The young band brings that sort of infectious energy to the NPR Music offices. 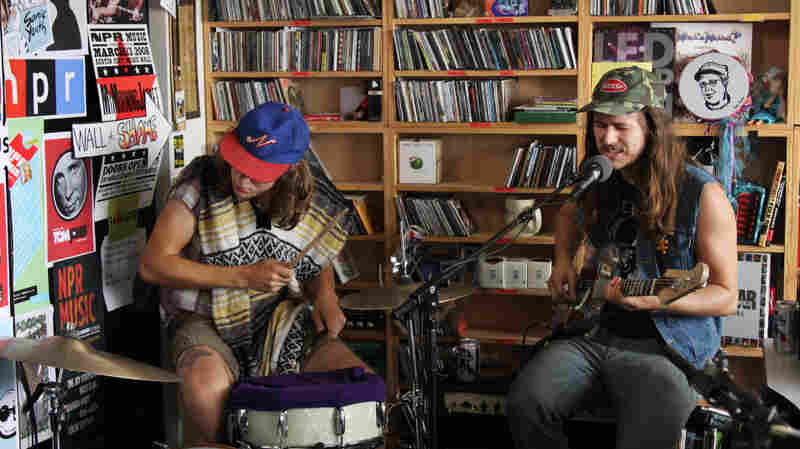 October 8, 2011  Of course, the power-punk duo took off their shirts at the NPR Music offices, because why not? 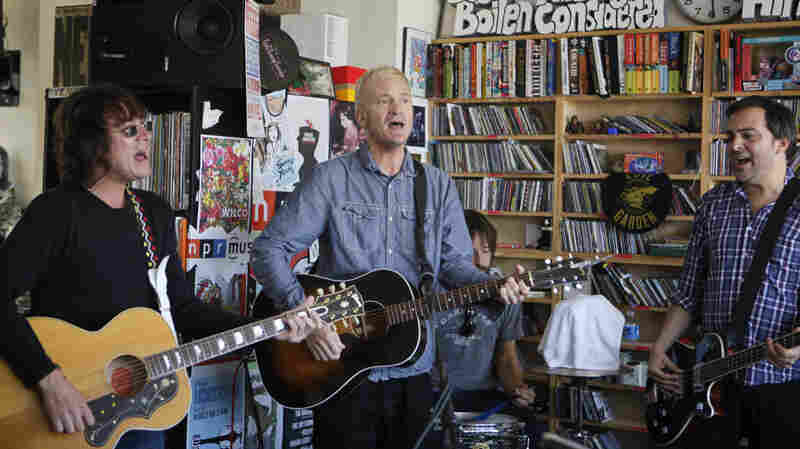 October 6, 2011  It speaks well of this performance that Fountains of Wayne's set pokes around in a few gray areas; its four songs showcase a band with tremendous narrative gifts and a real flair for subtle beauty.